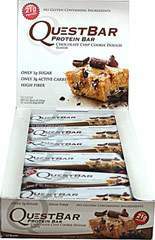 For those who crave something delicious and want a snack that's packed with protein, Quest Chocolate Chip Cookie Dough Protein Bars may help satisfy that craving. 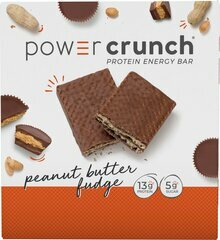 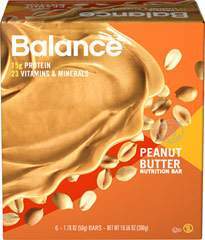 With 21 grams of top quality protein and 17 grams of dietary fiber, this is one snack you can feel good about. 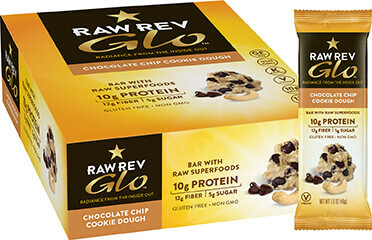 Made with chunks of real chocolate, these protein bars give you the yummy taste of cookie dough you love.